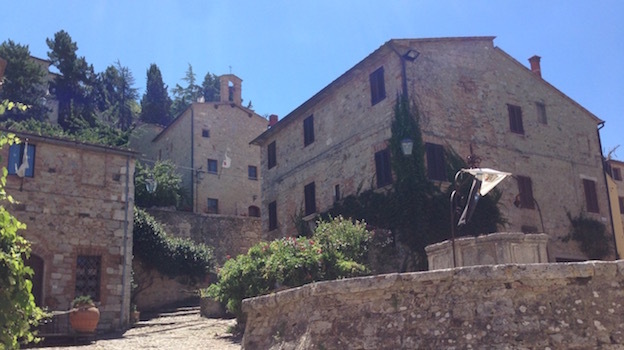 Vino Nobile and Carmignano are two of Tuscany’s most historic appellations. Sadly, both often get lost in the shuffle these days. Adventurous readers will find a wide range of gorgeous wines here, many of which remain reasonably priced. 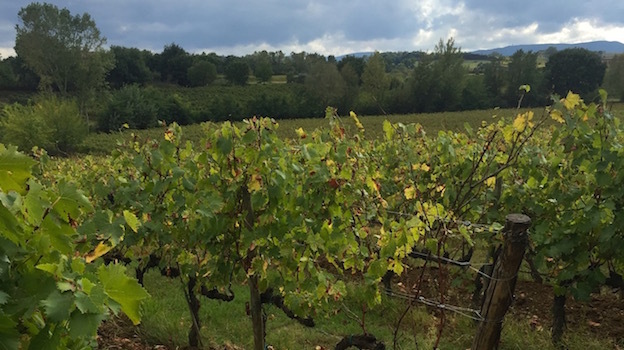 This article covers current releases from a number of Tuscany’s smaller, lesser-known appellations, as well as other notable wines that have come across my desk recently. Wines of note have been made in Montepulciano for well over a thousand years, a poignant reminder how deep Italy’s wine culture runs, especially compared to regions and countries whose history is fare more recent. Here, Sangiovese (known as Prugnolo Gentile) yields, powerful, at times, rustic wines that find their peak of expression in Vino Nobile. At their best Vino Nobiles have the dark, intense richness that is found in Brunellos and Chianti Classicos from the southern reaches of those appellations. In addition to their straight Vino Nobiles, many producers make a Riserva and/or vineyard designated bottlings. At the other end of the spectrum, Rossos from Montepulciano are both a great way to explore the personality of Sangiovese here and also often terrific values. 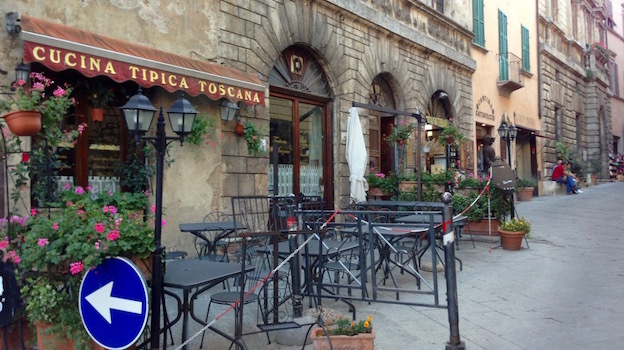 Lastly, Montepulciano, one of Italy’s prettiest fortified hillside towns, is well worth a visit on its own. Two thousand twelve is the best of vintages covered in this article. A dry year with a warm summer produced a crop of wines endowed with notable richness and radiance, qualities that were accentuated by the lower yields and high skin/juice ratios that resulted as the plants naturally adjusted to the dry conditions and set a crop level they could ripen. Rains at the end of the season do not appear to have had a negative effect on quality. So far, I have only tasted a few wines from 2013, a late-ripening year. The entry-level 2014s show just how difficult that season was in Montepulciano, as it was throughout most of northern Italy. Just north of Florence lies Carmignano, another region that seems somewhat passed over these days. That’s a shame, as the wines can be fabulous. Sangiovese (known as Mammolo) is the workhorse here as well, but local producers have historically incorporated Cabernet Sauvignon in their wines going back to at least the 1800s, far before the fashion of French grapes swept through Italy in the 1970s. Carmignano often includes Cabernet Sauvignon and/or Cabernet Franc alongside Canaiolo and Colorino, both indigenous grapes, but Sangiovese must be at least 50% of the blend. A great way to explore Carmignano is through the entry-level Barco Reale wines. The Orcia Valley is another stunning collection of twisting roads, picturesque vineyards and small towns. Depending on your exact location, Montalcino, Montepulciano and a host of other villages are visible in the distance, lending an almost surreal feeling to the landscape that is accentuated by the timelessness that is felt in many spots here. The Orcia Valley feels more like a collection of detached towns that lie outside of neighboring appellations than a unified whole, so it is hard to define the wines in general terms today. Personally I find this remote corner of Tuscany increasingly fascinating. Most of the wines in this article were tasted between August 2015 and February 2016. Unfortunately a number of samples arrived damaged by heat, which required re-tasting and caused this article to be published later than originally planned.